Controversies • In February 2015, a war of words erupted between Dia Mirza and BJP MP Meenakshi Lekhi over the issue of RSS chief Mohan Bhagwat's remark that conversion to Christianity was the main reason behind Mother Teresa's service to the poor people. • In March 2016, Dia tweeted "The irony of the times we live in: farmers commit suicide due to drought and people waste water to 'play' #Holi. Go ahead call me anti-Hindu," for which she faced a huge amount of negative response from the tweeters. 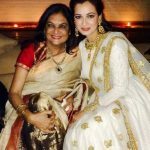 Does Dia Mirza smoke? : No. Dia was born to a German-Christain father and a Bengali Hindu mother. When Dia was 4½ years old, her parents got divorced, soon after which her mother married an Indian Muslim from Hyderabad, Ahmed Mirza. During her college days, she worked as a marketing executive for a media firm. Her first salary as a marketing executive was 5000 (INR). Initially, her mother was against her working while studying and wanted her to go to a law school in Bengaluru, but her step-father convinced her mother. 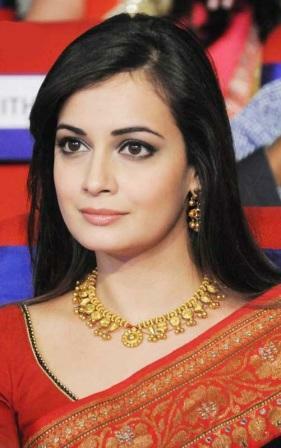 She won the Miss Asia-Pacific title in 2000 and was the 2nd runner-up of Miss India competition. 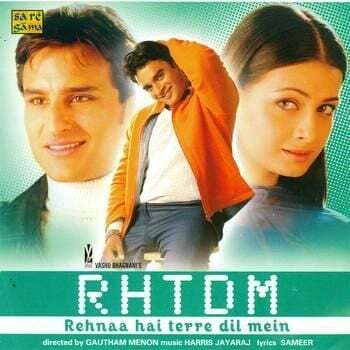 In 2000, she first appeared in Babul Supriyo’s pop song ‘Khoya Khoya Chand’, opposite Akashdeep Saigal. 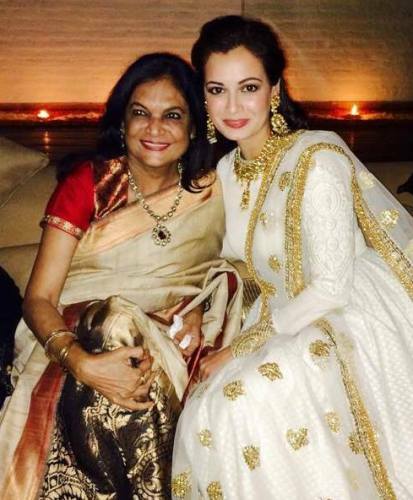 Once her mother fell unconscious, after which she immediately called Salman Khan as his home was close to that of her. With his help, Dia was able to rush her mother to the hospital. The doctor later said that, had Salman not got her mother admitted within those 15 minutes, she would have had very little chance of survival. 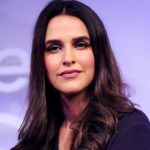 She was the first choice for Bruna Abdullah’s role in the film I Hate Luv Stories (2010), but she denied the offer saying that she didn’t want to do any more guest roles. Dia has her own website where she writes about various issues. She is a member of many social awareness programs, including “Narmada Bachao“. Shilpa Shetty Height, Weight, Age, Affairs, Husband, & Much More! Priyanka Chopra Height, Weight, Age, Measurements, Affairs, & Much More! 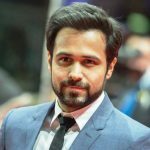 Emraan Hashmi Height, Weight, Age, Wife, Affairs, Measurements & Much More!